The Longchamp bag is definitely swoon-worthy, but it's this dress that wins in my book. Sigh. 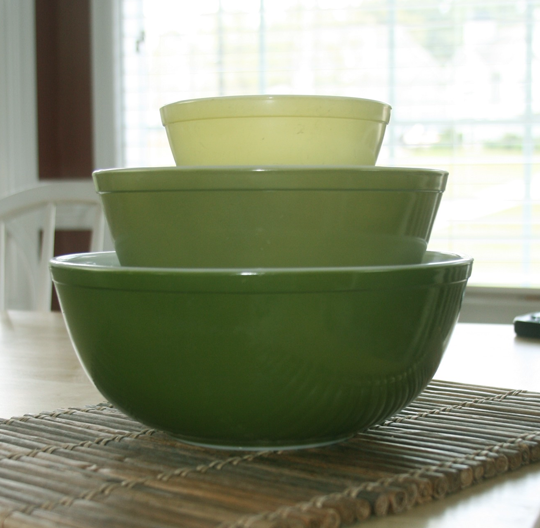 I'm thinking that these gorgeous, muted bowls would look awfully nice in my Pyrex collection. 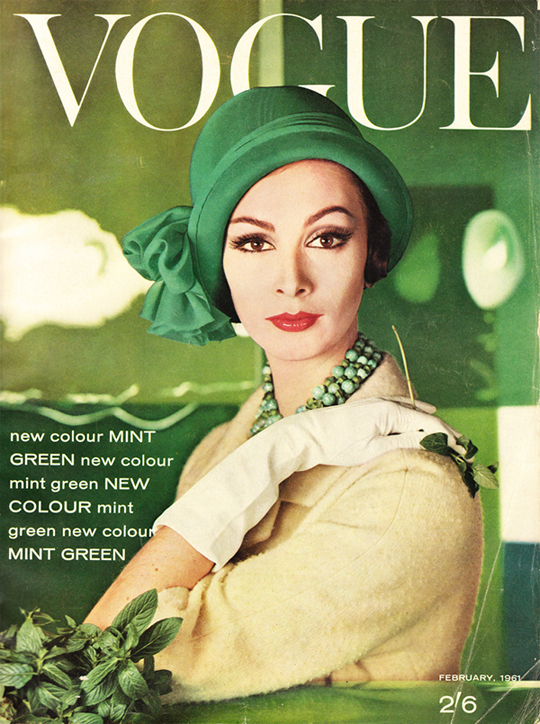 How incredible is this vintage Vogue cover (February, 1961) featuring Wilhelmina Cooper? Loving the pop of color that the cabinets bring to this kitchen. 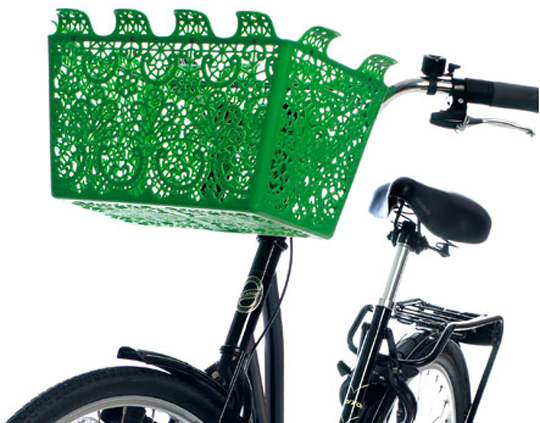 A bicycle basket inspired by traditional crocheted tablecloths? There's something kind of amazing about this shimmery, vibrantly bold eye shadow. 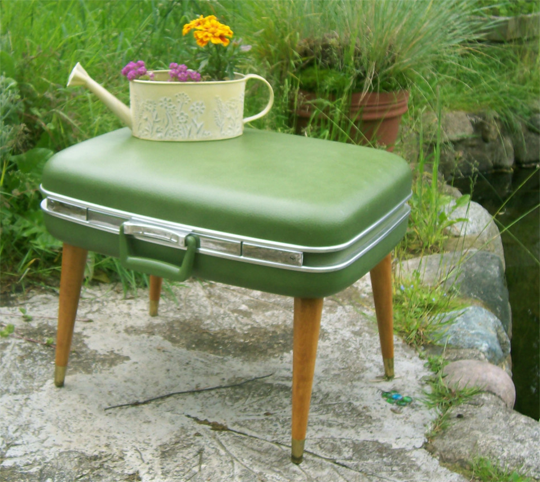 Vintage suitcase + wooden legs = really rad table. One of my favorite summertime treats: green tea icecream. Maybe it's all the green goodness growing in my little container garden (see this week's post on that right here), or the fact that everything outside just seems the greenest in July, or just that I've always been fond of this particular color. Whatever the reason, on this Saturday morning, I am daydreaming of all things green. Green is refreshing. 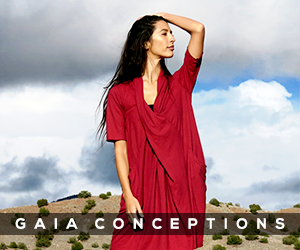 It's the color of life and renewal. It contains the perfect balance of warm (yellow) and cool (blue) undertones. It possesses a very comforting, reassuring ambiance. Green is relaxing. And pretty. And today, I'm feeling especially inspired by it. I hope all of this green-filled goodness brings some inspiration to your weekend too. What are your plans this weekend? Everything is so beautiful outside right now, and I'm thinking it would be a great time to dust off the trusty Holga and snap some good old fashioned film photographs. You can check out past editions of Saturday Morning Daydreams right HERE. Green is my favorite color, I love this post! The Vogue cover, Kate Moss's dress, that eyeshadow, all of it is beautiful. 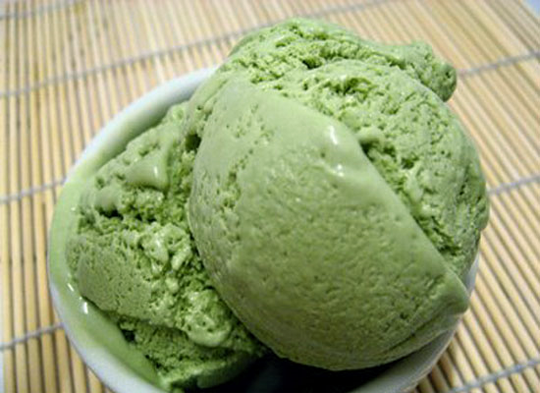 I love green tea ice cream too! So lovely. currently my nails are painted green. that top photo of that green dress, wow! 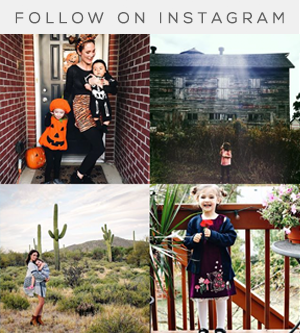 excited to see what fun photos you'll show us from your holga later. have a good one! beautiful. green is my favorite color so that was awesome. if only i had a bike so i could get the bike basket. Green is one of my favorite colors. The kitchen is killer. So bold, yet so simple. And yes, that dress rocks. Although since I'm in TX and have been drowning in 100 degree days for two months, it makes me hot just looking at it. Hi! 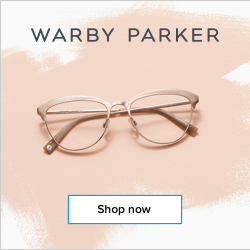 I just discovered your blog and I really like it. I had a dog named Bubby and she recently passed away :( But I was excited to see that there is another Bubby out there! 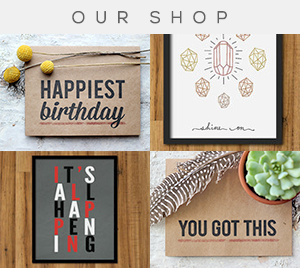 My favorite post of the week is Saturday Morning Daydreams and they just keep getting better!! :-) I love green. Those green cabinets are awesome and so is the eye shadow!! 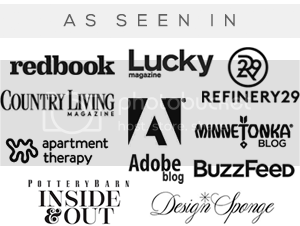 Just found you via your guest post at the lovely Jo's blog aat My Pangaloon. How lovely it is to be here! 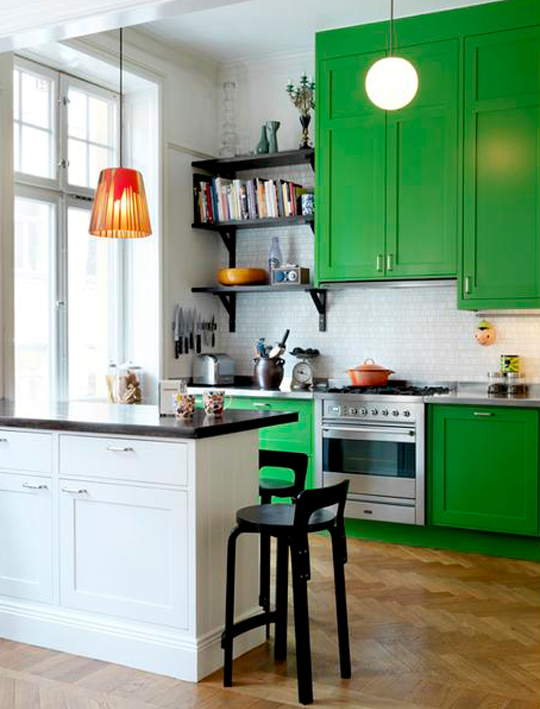 I love the green theme- loving that Vogue kitchen. Am off to subscribe to your blog and then settle down with a glass of red to have a look through your older stuff. If you get the time, do pop over and visit my end of blogland. I love crafting, crochet and all things thrifty! This has always been my favorite color. I LOVE the idea of making a table out of the vintage suicase...brilliant! Thanks for your comments! :) I'm still in a green mood. I can't stop starting at the Vogue cover!